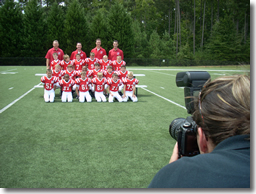 TSS Photography (formerly known as The Sports Section) has been leading the field in youth sports, school and event photography since 1983. We have built a strong reputation in the industry as an organization that consistently delivers top quality service and products to our customers. TSS has franchise owners in 44 states throughout the United States. TSS provides long lasting memories for millions of folks annually. Our headquarters is located in Atlanta, GA, provides the guidance and training for the network while the local owners staffed with members of the community provide the backbone to our guaranteed satisfaction. 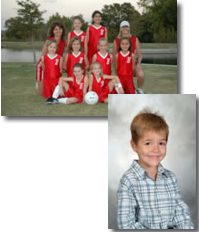 the Nation’s Leader in Youth Sports, School and Event Photography.